WELCOME HOME!! Sometimes things are meant to be. We sold this mare as a weanling and have had several opportunities to buy her back. Finally the timing was right, and she has come home to compliment our breeding program. 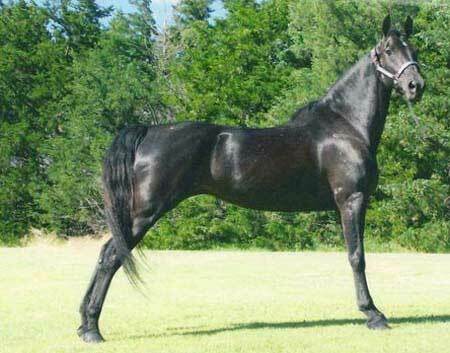 Her sire is our all time favorite, Rimlo Black Prince, and her dam is a half Funquest heavy Flyhawk bred mare. Dorothy is broke to ride and drive. She is a very gentle, quiet, up-headed mare who has inherited the Flyhawk trot and is bomb proof. These treasured traits are passed on to her foals who are very sought after and are in high demand.